Robin Miedzybrodzki tells us about studying MSc Modern Building Design and how he brought valuable knowledge from his course to his placement experience. I had an excellent experience studying my undergraduate degree at Bath, so when I began looking at master’s courses, it was always top of my list. The master's in Modern Building Design delivers learning at the forefront of academia. 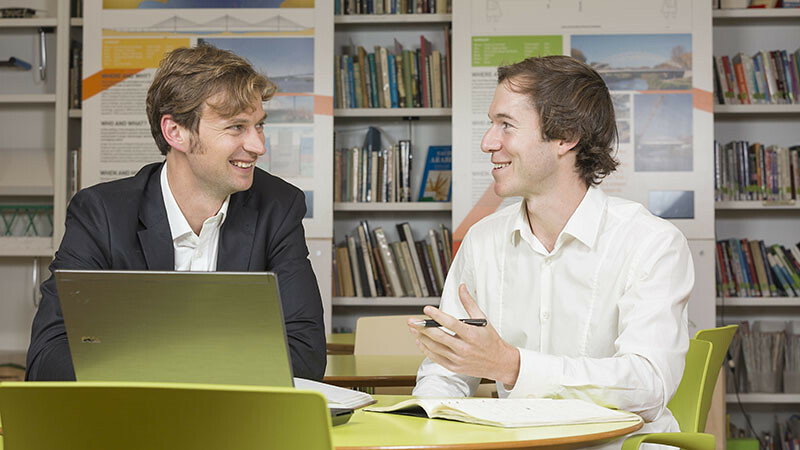 The taught units provided me with a strong base of knowledge that complemented my placement at Buro Happold. I learnt about the company's practices and processes and how I could use my knowledge to add value to their projects. The lecturers are fantastic; they have incredible knowledge of modern building design and I have enjoyed working with them throughout the course. They are always accommodating and happy to discuss and develop ideas with students. As well as the teaching, Bath is an amazing city to study in. There is so much to do and all within walking distance or a short bus ride from the university campus. I have found the placement to be the most rewarding and valuable part of the course. I developed a key skill in learning how to use theoretical concepts in a practical and business-focused environment. And I was able to use my knowledge from taught units to deliver a research project of real value to my employers. When I graduate, I aim to complete my CEng review and secure a senior position in an engineering consultancy.